The Sleepbox Residence Double with its curvaceous lines and imposing stance will certainly stand out from the crowd. It’s state of the art technology, coupled with it’s spacious interior offers an unforgettable experience. 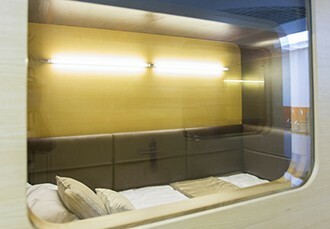 All combined the Sleepbox Residence Double offers unmistakeable luxury and comfort. Fitted as standard is the 22″ flatscreen TV operated at the touch of the button and complimented by a luxury 3 sided leather headboard and an array of stylish scatter cushions. The seamless blend of neutral colours of brown and taupe throughout give the Sleepbox Residence Double the most welcoming of environments. With the fast pace of technological advances we realise how important it is to stay in touch. Being resident in a Sleepbox shouldn’t mean losing touch with the outside world. That’s why Sleepbox Residence has fitted Cat 5 sockets as standard. 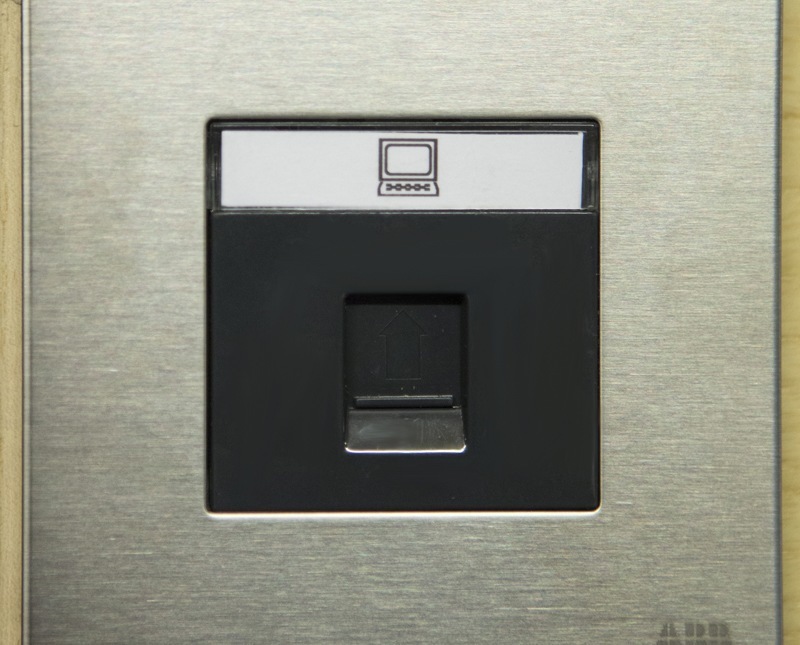 WIFI can also be accessed depending on the location. Let Sleepbox bring the outside world – in! 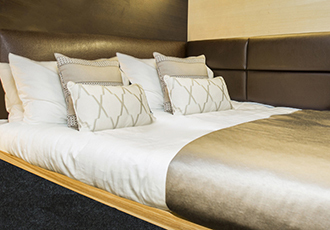 Our contemporary natural finish gives the Sleepbox Residence the perfect finishing touch. 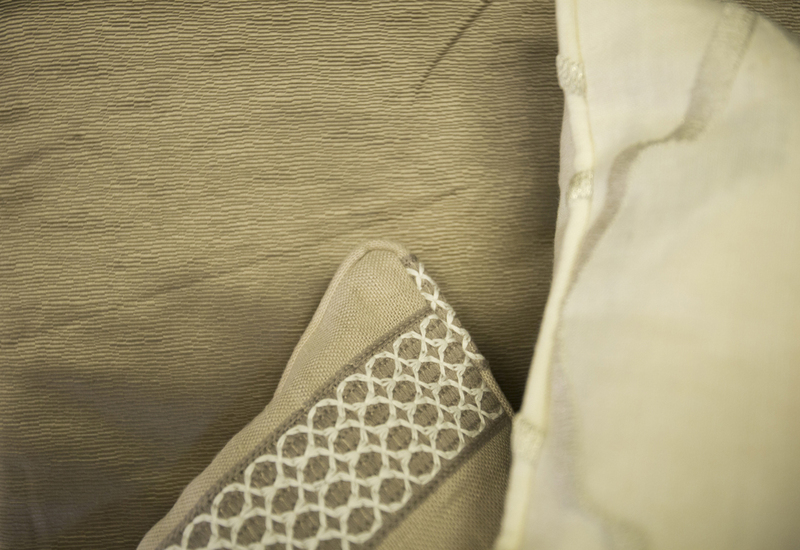 Attention to detail is always at the forefront of our mind. We’ve designed an exclusive range of materials and textures to give the Sleepbox Residence Double unlimited vanity. 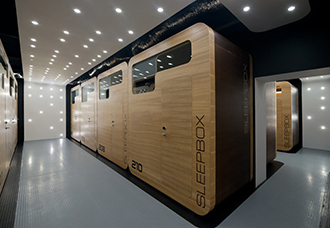 Sleepbox Residence – A heightened experience at your finger tips. Designed for your comfort is what makes the Sleepbox Residence an unforgettable experience. Sleepbox is here for you when you most need it. We’re constantly working to bring innovation directly to you. 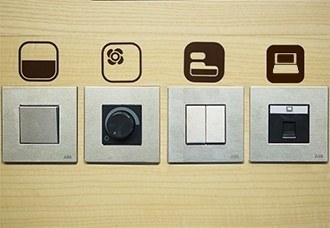 Sleepbox Residence brings together the specialist knowledge and expertise to bring you the latest in innovation. Simply a luxury, stylish product!